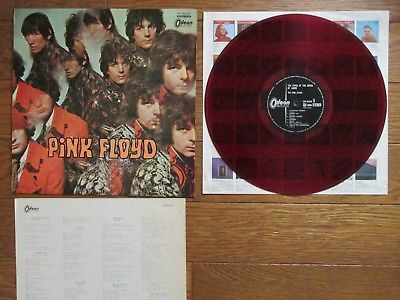 PINK FLOYD / The Piper At The Gates Of Dawn This is pressed and released in JAPAN LP. B6 See Emily Play Disc is in EX/EX(Side A/B)condition. Sleeve is in EX condition. EMS ONLY for this item. Details, such as a payment method will be be stated there!!! Thank you for looking!